Hey Everyone! 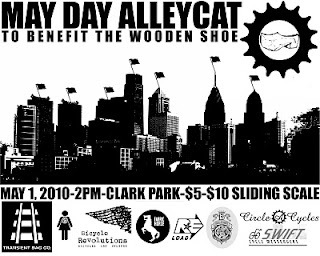 We are proud to announce that we are an official sponsor of the May Day Alley Cat! The race will support The Wooden Show, a local bookstore that has long brought the city a plethora of great independent books, art and literature. You can find all of the info for the event on the above flyer! 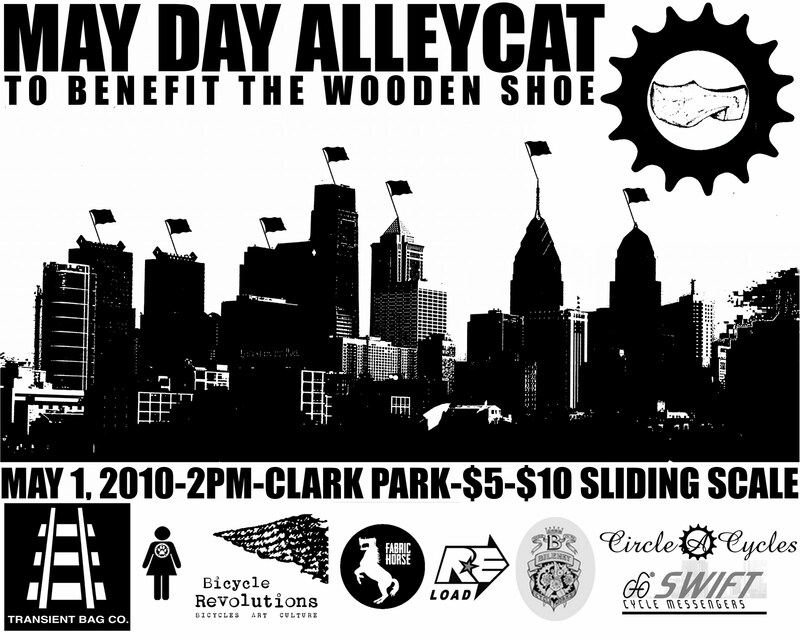 Philadelphia or Bust on a Bilenky! Across the sea and around the city.